The Cessna A-37 Dragonfly, or Super Tweet, is a United States light attack aircraft developed from the T-37 Tweet basic trainer in the 1960s and 1970s. The A-37 served with distinction during the Vietnam War and in peacetime service afterwards. 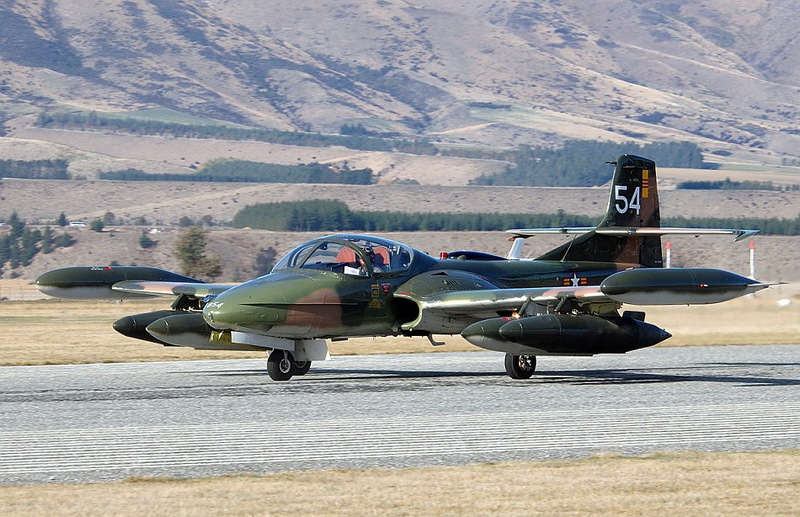 Number 54, in the photo, resides in New Zealand, owned by a group of aviation enthusiasts. 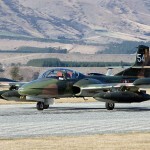 It is one of the most popular aircraft in the NZ airshow circuit. One of the owners, Maurice Hayes, took me up in 54 for an hour of dual instruction and familiarization. My first and only flight in an A37 to date. But other flights are coming soon. (Thanks Maurice!–it was a blast).